Work continues on the old CIBC Banking building located at the intersection of Wyandotte and Ouellette avenue in Downtown Windsor. 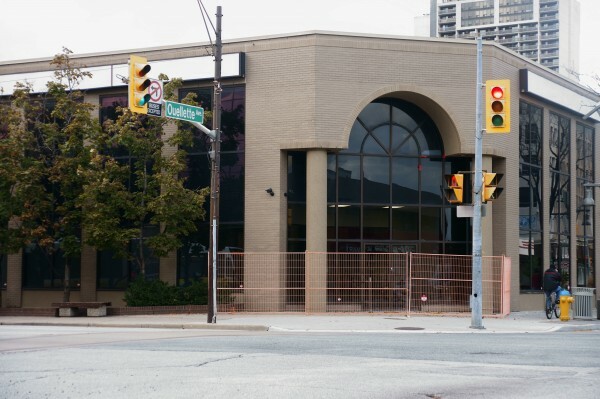 The former bank is undergoing extensive renovations inside and outside, and will become the new head office of Tessonics Inc. Founded in 2005, the company specializes in diagnostic imaging equipment that uses ultrasonic technology.